Robust, rugged, and high performance are the hallmarks of the Fastmark 4600 PLUS Series printers. Whether demand or batch applications, these printers offer value-priced versatility. 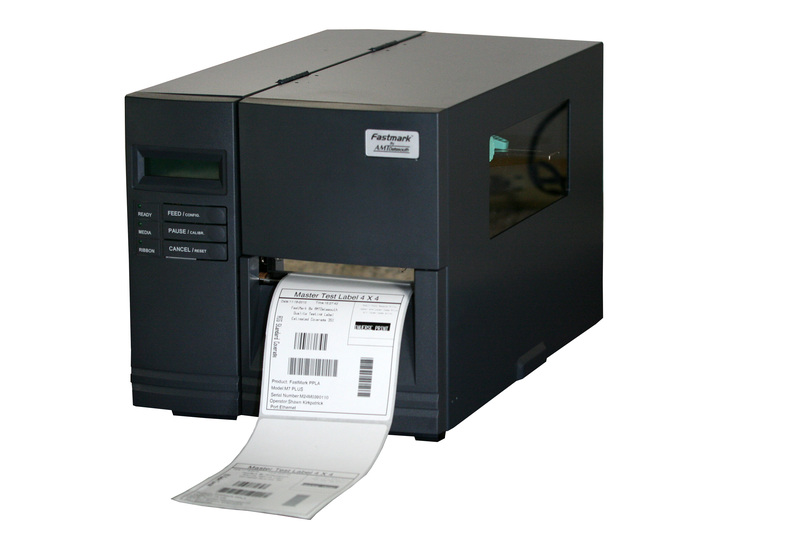 In addition, the Fastmark 4600 PLUS Series uses AMT Datasouth’s exclusive Printer Application Language (PAL)1 to provide all the benefits of a truly smart printer without reprogramming your host system or requiring a dedicated PC.